COMMUNITY PROGRAMS FOR FAMILIES WITH CHILDREN 0-5 YEARS. PROGRAMMING PROVIDES OPPORTUNITIES FOR FAMILIES TO PLAY, LEARN AND GROW TOGETHER. ALWAYS OPEN TO THE GREATER COMMUNITY. ALWAYS EXCEPTIONAL! Join us for one or all four winter of these Wednesdays as we explore our bodies and our environment through indoor play. There will be a variety of toys and activities offered and kids can explore freely, as they develop their own interests and curiosities. A great opportunity to get out of the house and play with others this winter! Snack is included. Come and discover new songs to sing at home and start your day in song. 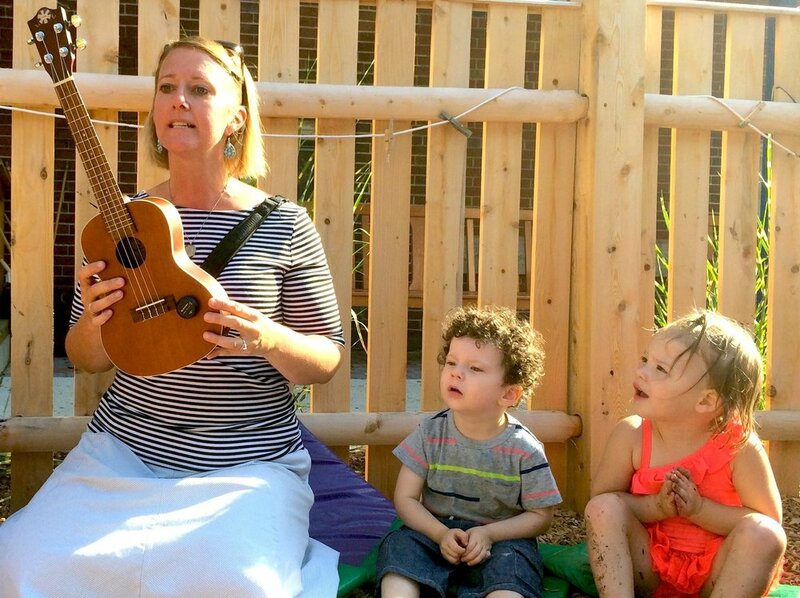 This 40-minute family music class is open to the public and will include songs, rhythmic rhymes, movement, and instrument play. An informal and developmentally appropriate format for parents, caregivers, and their children! March Session Postponed-classes TBA soon for April! This community program is free this Fall. Join Danielle Gismondi and the early childhood community one Monday each month starting Oct 22, Dec 3 and Dec 17 from 9-10am! We integrate songs and movement with props for your active yogi. A great way to start the day with young children! Community Artist in Resident teachers lead us in dance, yoga, Movement Stories, music, and more, in a "practice" that integrates storytelling and stretches to help support mindfulness and connection while building community among families. An interactive and engaging hour of mindful fun as we use a picture book story to inspire follow-up activities. 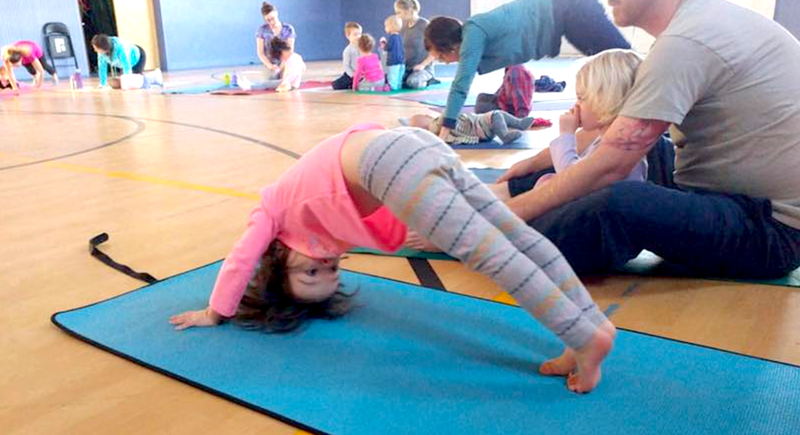 Activities may include yoga and movement, breathing exercises, songs, pretend play, and more. About the music studio: "This was, hands down, the BEST music and movement class I have ever attended. Stephanie is not only a gifted musician who plays multiple instruments, she knows, respects, and honors children..... they loved her and so did I. Thank you Stephanie, Wendy, and Breakwater....."
Join us as we explore our bodies, breath, and environment through play. An open-format playgroup that is great for kids and caregivers alike! Younger Siblings welcome. Playgroups will be outdoors weather permitting. Sign up to receive Community Programming updates and newsletters!